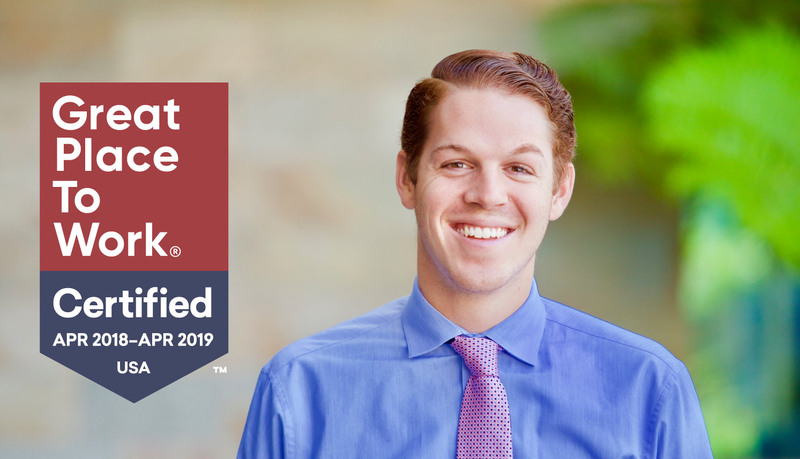 Irvine, California — 04-19-2018 — Care To Stay Home was certified as a great workplace today by the independent analysts at Great Place to Work®. 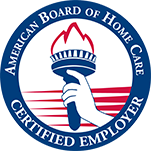 Care To Stay Home earned this credential based on extensive ratings provided by its employees in anonymous surveys. A summary of these ratings can be found at http://reviews.greatplacetowork.com/care-to-stay-home. “According to our study, 95 percent of Care To Stay Home employees say it is a great workplace,” says Sarah Lewis-Kulin, Vice President of Great Place to Work Certification & List Production. This level of engagement and enthusiasm shows that Care To Stay Home is committed to listening and engaging their employees. 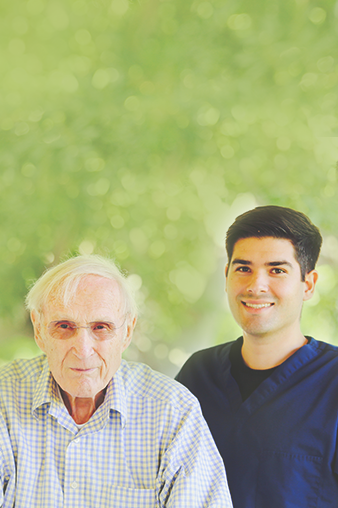 Care To Stay Home provides non-medical in-home care services to seniors and the elderly. Through dedicated, compassionate and caring caregivers, Care To Stay Home enables their customers to remain independent in the comfort of their own home. Through a high-quality, customized, professional plan of care, Care To Stay Home deploys its team of caregivers, care managers and team members to provide a variety of in-home services tailored to a patient’s specific needs. Have you Considered In Home Care?